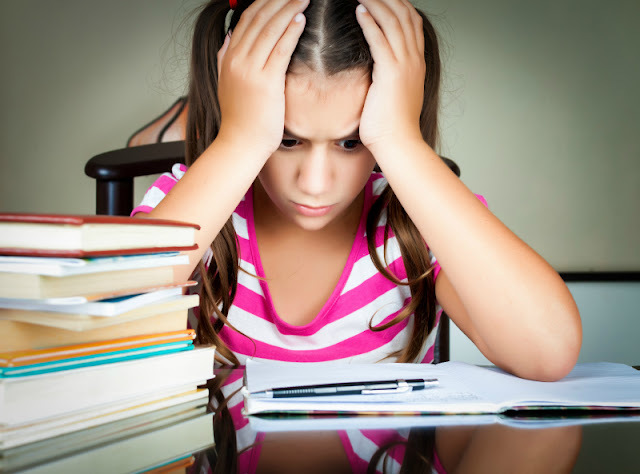 Do you want to introduce your children to the countries of the world? In this unit I collected books, videos, web resources, and activities to introduce elementary school children to Colombia. I am loving this project that we embarked on to learn about countries of the world with our Geo Cards. This time Smarty pulled Colombia out of the deck. She admitted that she knows nothing about Colombia except that it is in South America. My husband and I looked at each other and said together, Drugs! Yes, this is sad that Colombia has such a bad reputation in the world for its drug cartels and violence, but as we dug deeper, we all discovered a lot more things about Colombia that we did not know before. 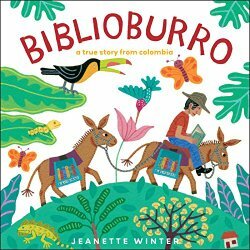 Biblioburro by Jeanette Winter tells a story of a teacher who wanted to share his love of books with children in isolated jungle villages. 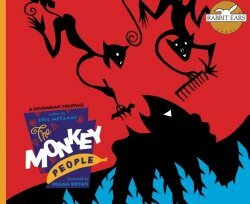 It was a bit simplistic for my 9 year old, but the book gave us some foundation for discussions on how different life might be for a child born in a remote village of Colombia. 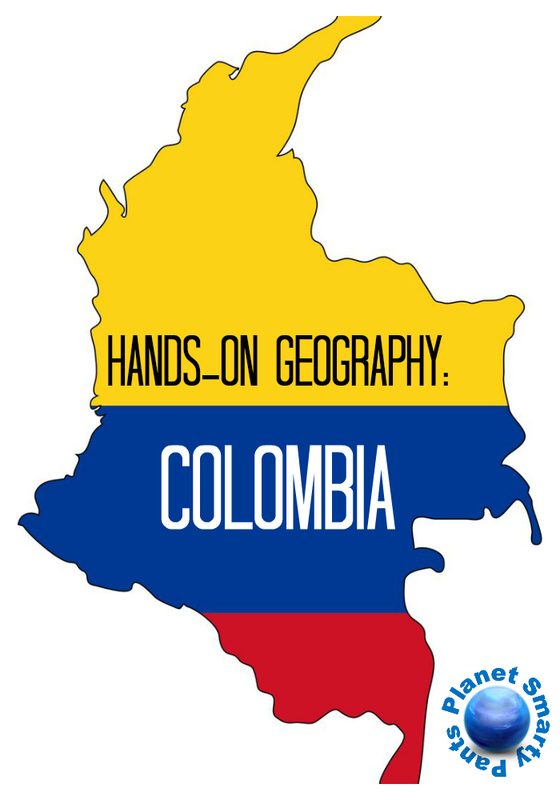 While studying Colombia, we learned that it's second most bio-diverse country in the world (after Brazil). This relatively small country hosts 10% of planet's biodiversity, mostly due to the fact that 53% of its territory is still covered by natural forests. We also learned that majestic Andean Condor is a national bird of Colombia. 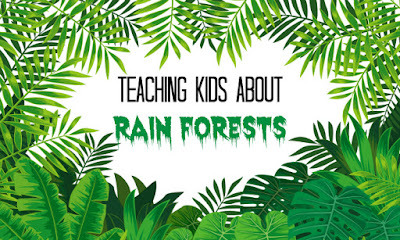 Since Smarty is already 9, we did not delve deep into rainforest study, but you might want to digress into it with younger kids using resources from our updated rainforest unit study. When we studied Ethiopia, we were able to find an interesting video about the country through Amazon Prime Video. 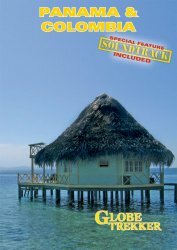 We had less luck with Colombia, but I picked up Globe Trekker: Panama and Colombia DVD from our local library. Smarty and I both appreciated the fact that the video traveler was a young woman. After the movie Smarty was able to name three things about Colombia that were most interesting to her personally. These 3 facts were picked by my 9 year old daughter. 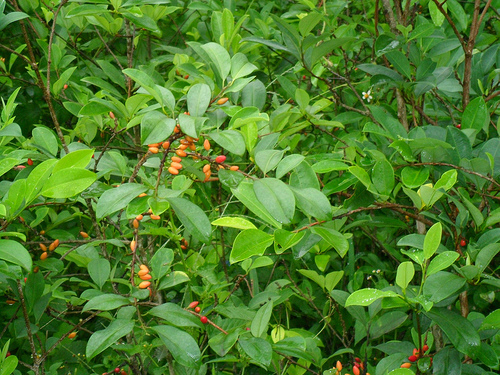 Yes, coca plant has a very bad reputation as a source of cocaine. In fact, the travel movie about Colombia took the viewers to an illegal coca plantation and explained how the farmers produce crack cocaine by combining coca pulp with pretty nasty chemicals such as gasoline and sulfuric acid. Smarty was horrified and swore that she would never ever consider ingesting or inhaling something so vile. But, more interestingly, the movie talked about the use of coca plant by locals as a way to combat altitude sickness, tiredness, and thirst. The movie said that unprocessed leaves are non-addictive, but clearly a lot of people in South America chew them just as tobacco used to be chewed here in US. The lost city is an archaeological site in remote Colombian Sierra Nevada region. 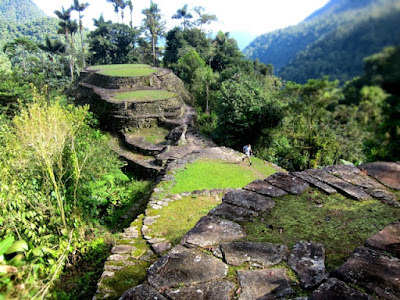 The area was rediscovered in 1976 and is now open to tourists through a strenuous multi-day jungle trek. Smarty loves history and was fascinated to learn about this relatively recent archaeological discovery. During our Colombian week, I told Smarty that I would take her on a "field trip" to Colombia. She was very intrigued and asked me if we were going to visit a coca plantation. Our trip was not quite so exotic. 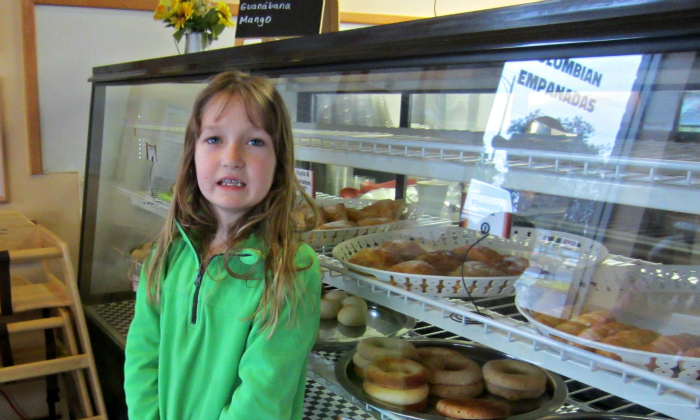 We went to a local Colombian bakery where Smarty got to try authentic Colombian food - yummy chicken emplanadas, guava juice and a dessert pastry called guava finger. 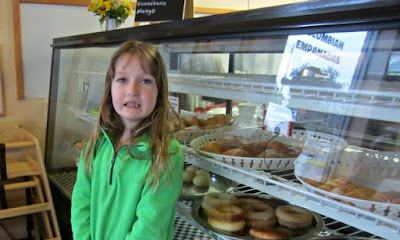 She enjoyed Colombian cafe food very much, and I will share our Colombian dinner in an upcoming post. 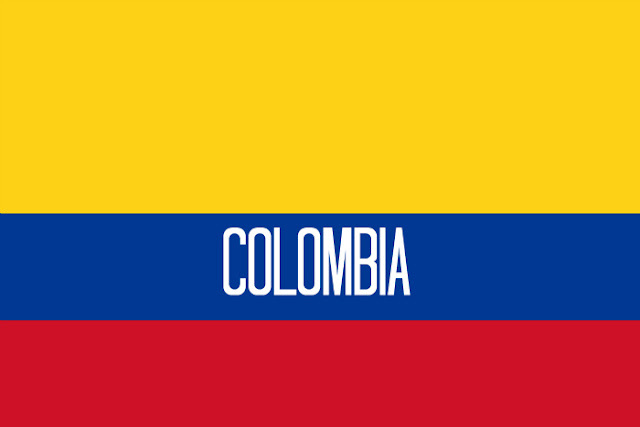 Did you learn anything new about Colombia from this post? Fascinating country study. Colombia is a beautiful country. So sad that you would only think of drugs when you hear the name of my country. See, the fact is, I used to live there until I was 18 years old. I never saw anyone using, producing, selling, or buying drugs (except on American movies). I could walk by a coca plant and think nothing of it. I was not able to recognize it. I thought coffee. I remember growing up and seeing all the coffee ads saying "genuine Colombian coffee beans used." Love the idea of the BiblioBurro! Ah I love this book and I loved visiting Columbia with you. Thanks for celebrating MCCBD with us and for sharing this link. Happy Reading ! Hi! We just got back from our trip. 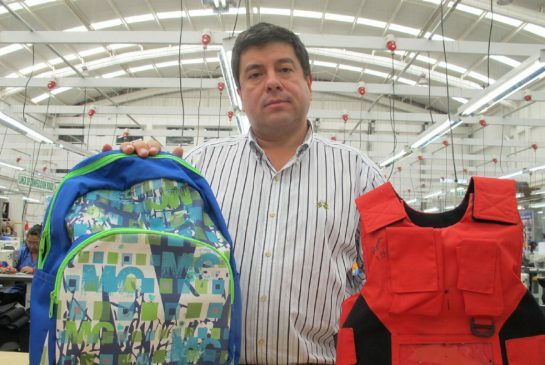 I will like to invite you to check out my blog to learn about the real Colombia! I will be posting about Cartagena, carnivals in Barranquilla (coastal region), Bucaramanga and Medellín (in the Andes mountains). It was a phenomenal trip that made me feel so proud of my beautiful country.